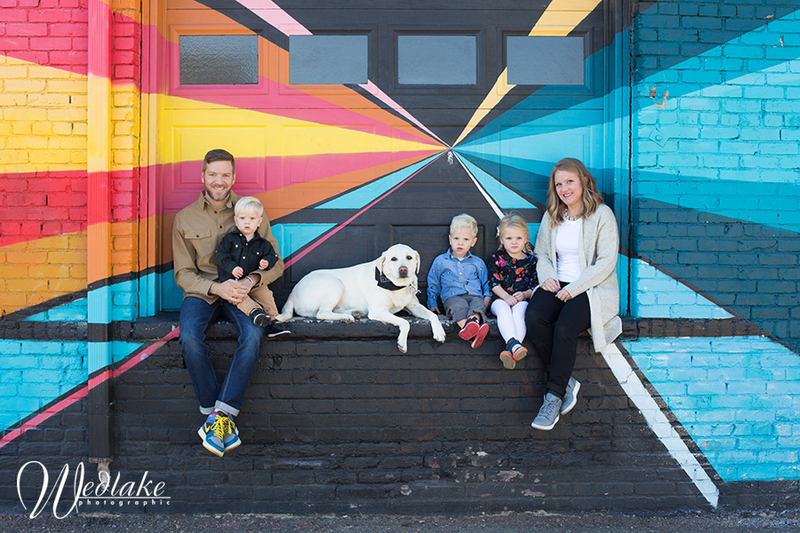 Oh my goodness, I just love this family and RiNo (River North Art District) in Denver was the perfect backdrop for their photo session! 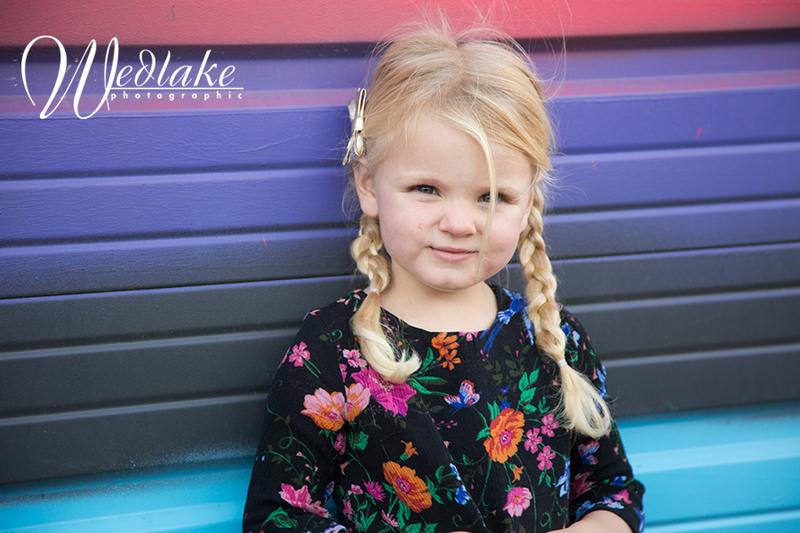 You might be wondering about how to pull off a family session with three kids under the age of five, plus one sweet old dog and I can only say, ” Smart mommies bring lolli’s”! Lollipops can look like a bribe at first glance but really they are the most awesome prop for the kiddos! I mean, if you want a photo of kids that’s pure joy simply bust out the candy! 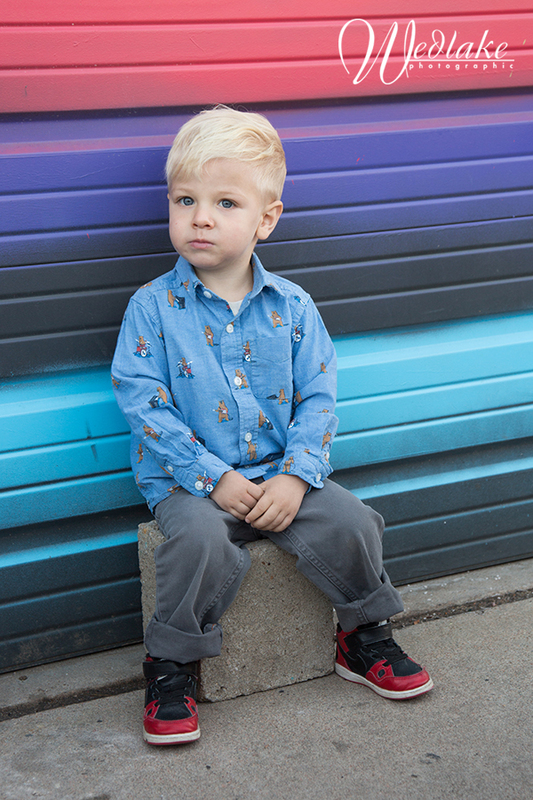 The kids were adorable and fun even before candy (the pooch, too) but it never hurts to have that kind of deal maker in your back pocket. And RiNo being RiNo one never knows what will pop up – perhaps a juggler to entertain everyone!